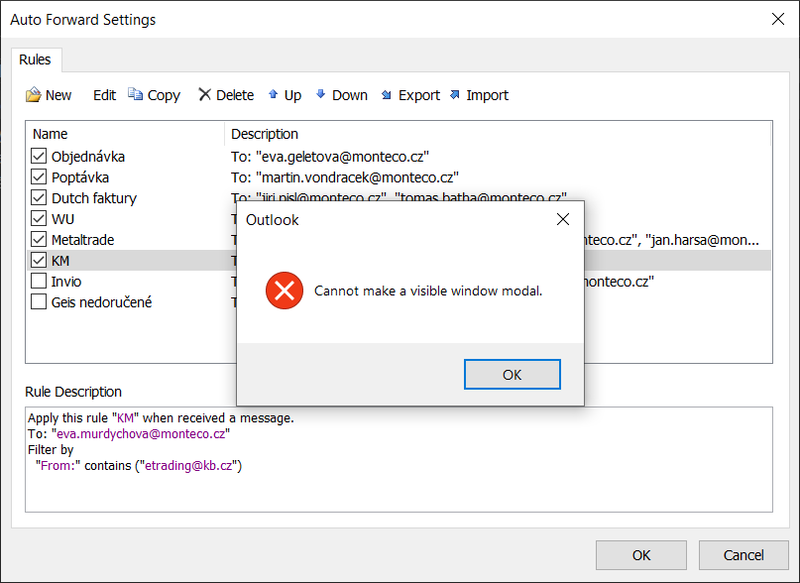 Hello is there an update on the cannot make a visible window modal error? please advise. Thanks. Thanks for the feedback. Sorry, we will fix it soon. 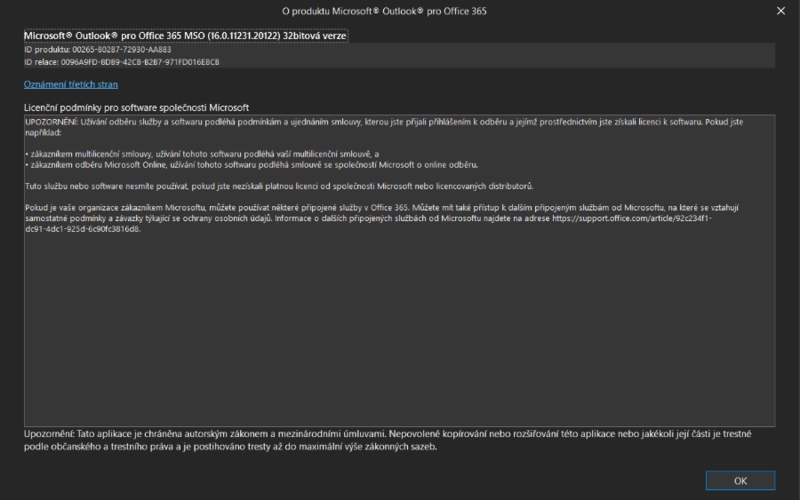 popup window and I'am not able to edit each setting-attached screenshot.